Ultra super special guest Nancy Thistlethwaite, a senior editor for Viz Media’s Shojo Beat line, returns to do an in-depth character analysis of Nanami, Yano, Takeuchi, Yuri, and the rest of the crew in We Were There (Bokura ga Ita). (Host Ashley and Nancy may talk a little too much about Take, against their better judgment. Stop it, Take! Get out of here! Team Yano forever!) Memories, dreams, and metaphors like the internal compass are analyzed, Yano's t-shirts are harshly judged (Yano! You have better shirts than that! ), and Ashley definitely overuses the word “poignant.” But seriously, this manga is really really poignant! Comments, questions, concerns? Want to tell us how unfair we’ve been to Takeuchi? Have suggestions for the show? 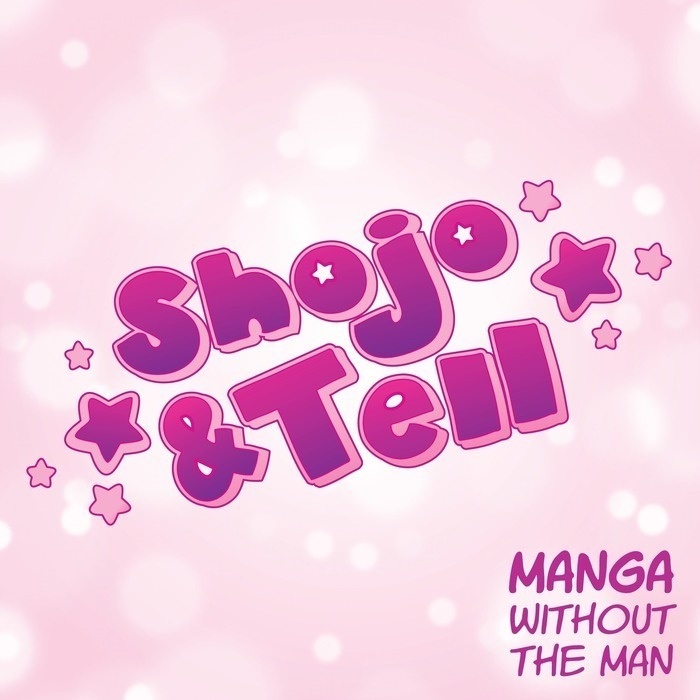 Email shojoandtell [at] gmail.com or simply leave a comment on the episode page.